Well, I’m still coughing my lungs up like a 50-a-day smoker but that won’t stop me cracking on with life! 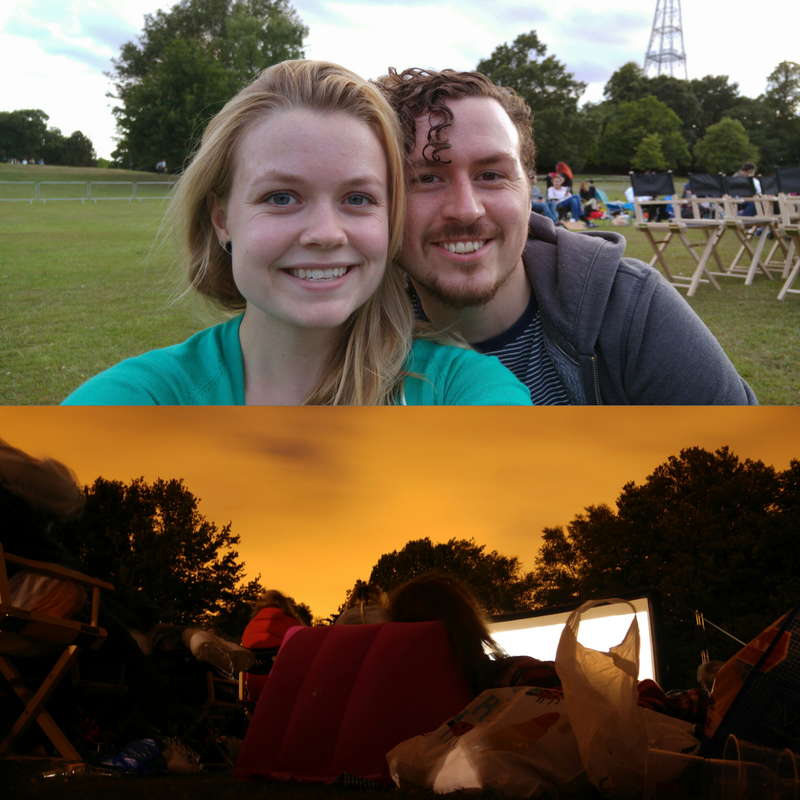 Tonight Nic and I went over the road to Crystal Palace Park to watch Labyrinth at a Luna Outdoor Cinema event. It was such a lovely evening and we even saw quite a few stars which is a great treat when living in London.. I’ve actually not seen the movie before, but I really enjoyed it, who doesn’t love David Bowie though? !